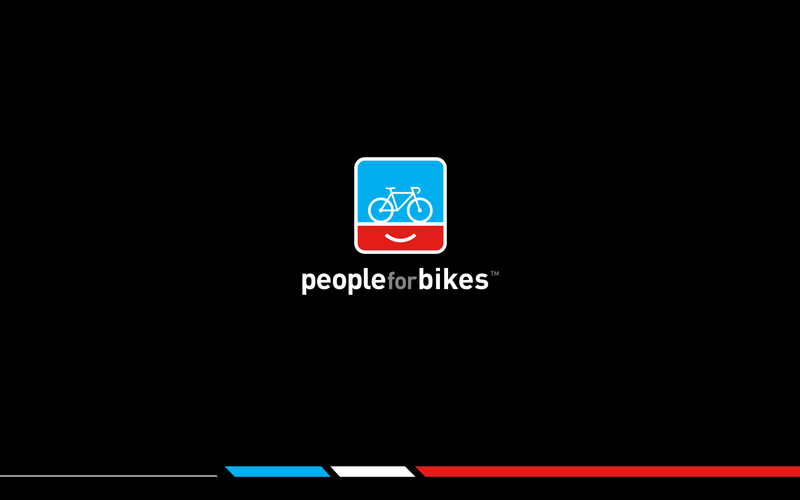 PeopleForBikes has announced its community grants for spring 2015, ranging from $800 to $10,000 and supporting infrastructure and advocacy initiatives in seven communities across the country. The PeopleForBikes Community Grants Program has funded more than 300 projects since 1999, including bike lanes, paths, parks and advocacy programs. – BIKE SHIFT Youth Leadership Program (Chicago): Slow Roll Chicago will use $10,000 granted by PeopleForBikes to develop a teen leadership program focused on creating safe bicycle access to the new Big Marsh Bike Park on the Southeast Side of Chicago. Youth from the neighborhoods surrounding Big Marsh — including Pullman, Hegewisch and South Deering — will engage in advocacy, community organizing and bicycle planning as part of this effort. – First Bridge: Multi-Use Trail Bridge, Phase II (Davenport, Iowa): This $10,000 grant will help River Action Inc. provide a safe route over a busy four-lane highway for people on bike and on foot. The reconstruction of this historic railroad bridge will connect downtown Davenport to the River Heritage Park, Mississippi River Trail and American Discovery Trail. – Blue Ridge Parkway, shopping, residential areas, tourist and employment destinations, as well as the Appalachian Regional Healthcare System acute care facility. – Wallace Marine Bike Park and Trail Facility (Salem, Ore.): A $10,000 grant to the Salem Area Trail Alliance (SATA) will fund a pump track for beginners and a trail with features that allow riders to progressively build bicycle-handling skills. SATA’s partnerships with the city of Salem, the National Park Systems’ River, Trails and Conservation Program, the West Salem Business Association and several local businesses have built support and momentum for the new facility. – Imagine Bikes Here Campaign (Maine): The Bicycle Coalition of Maine will direct their $5,000 community grant to a series of demonstration projects featuring protected bike lanes and traffic-calming improvements in as many as five communities across the state. These temporary facilities will help residents see, learn about, experience — and ask for — good bicycle infrastructure. – Tempe Bike Corral (Tempe, Ariz.): This $2,500 award will help Tempe Leadership — a program of the Tempe Chamber of Commerce Foundation — install permanent bike parking at the popular and centrally located Tempe Beach Park. The parking will function as a bike valet location operated by nonprofit organizations during events. – Hammond Bike Racks (Hammond, Ind. ): When a member of the United Citizens Association saw a row of bicycles chained to a fence bordering a trail near a local high school, he knew there was a better option. The association will match this $800 grant from PeopleForBikes to purchase secure bike racks for two of Hammond’s high schools this summer.